Since the release of iOS 6, majority of early adopters and developers who have installed the latest mobile OS by Apple on their iDevices have been dreaming of getting the best out of the update. However, those who do not own the jailbroken devices may be a bit disappointed, as the article refers to only those who own jailbroken iOS 6 devices. The guide provided below in a video format will show you how to install Cydia on your iOS 6 device, but it is recommended to read the whole guide step by step careful, prior to rushing and getting started, especially if you happen to be newbie at this. What you should keep in mind is that most apps and tweaks have not been updated to iOS 6, so instead of benefiting, you may suffer from incompatibility, which does matter. And as usual, you proceed at your own risk – no complaints will be discussed if any kind of damage occurs to your device during the installation process. The first thing you need to do to get Cydia is to jailbreak and boot tethered your iOS 6 device. Once done, SSH into your device with being on a local Wi-Fi network. You are allowed to pick from the tons of other SSH tools available on the Mac, just like Coda, or Putty that works quite well on Windows. Set SSH username = “root” SSH password = “alpine. 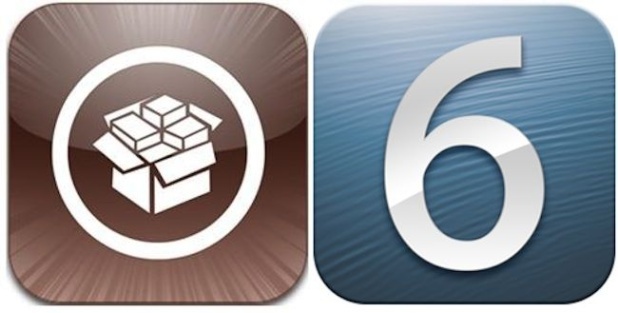 Your iOS 6 device should respring, and Cydia should now appear on your Home screen. To begin Preparing FileSystem, open Cydia and let it respring again. Once finished, you’ll be able to use Cydia and start installing apps and tweaks. The video guide provided below for you is to reduce the risk of being confused at any step of the guide.